Having already proven its successful expansion into the APAC market by working with the likes of Naked Wines, Mumbrella, and Virgin Pulse, Adestra is delighted to announce that it has been honored with an award from the Customer Service Institute for Australia (CSIA) for a second year running. This marks the 17th year of the CSIA’s annual Australian Service Excellence Awards (ASEAs), which recognize truly outstanding customer service delivered by Australia’s leading providers. Bringing together executives from across the region, the ASEAs are considered Australia’s most prestigious customer service awards. Having won Customer Service Team of the Year in 2017, Adestra received the 2018 Service Champion accolade at the ASEA awards ceremony hosted at the Star, Sydney. 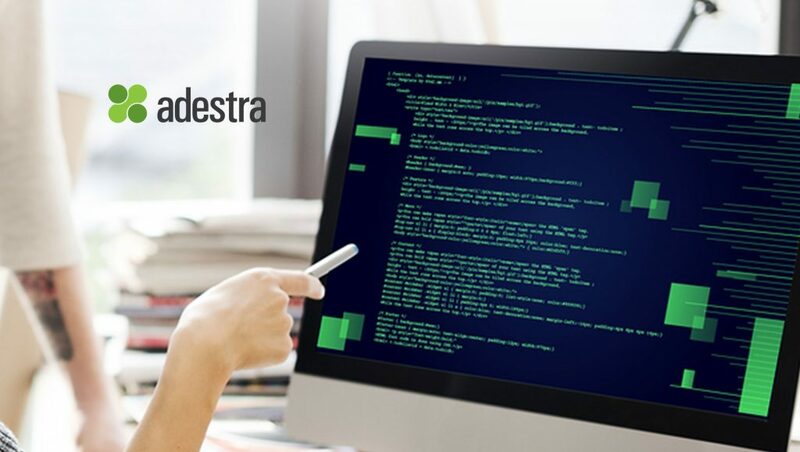 Following last year’s success, the Adestra team have worked on continued expansion – in terms of team size, client base, and regional impact – whilst maintaining an emphasis on continuing to improve their customer satisfaction ratings and client offering. This success is consistent with Adestra’s focus across all its operating regions, following on from a Silver award at the Stevies in North America and a win at the UK Customer Satisfaction Awards, hosted by the Institute of Customer Service.